Cannot be Normal Summoned/Set. Must first be Special Summoned (from your hand) by banishing 3 Fiend-Type monsters from your Graveyard. 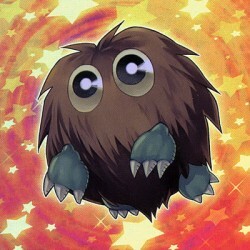 During the End Phase, if this card was destroyed by an opponent's..
All monsters you control gain 500 ATK. Once per turn, this card cannot be destroyed by card effects. While you control 2 or more face-up Attack Position monsters, your opponent cannot target your mons.. This card can be used as any Token..